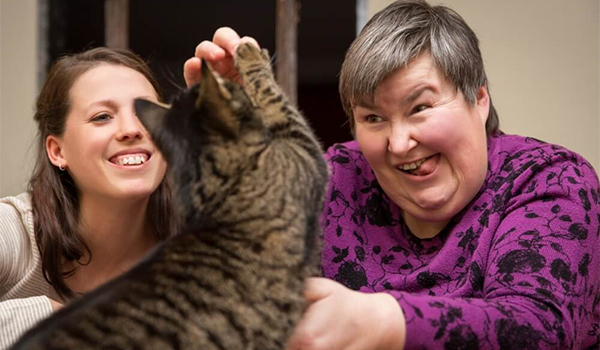 We provide professional home care services, supported living services and in home family support to people with developmental disabilities and their families. 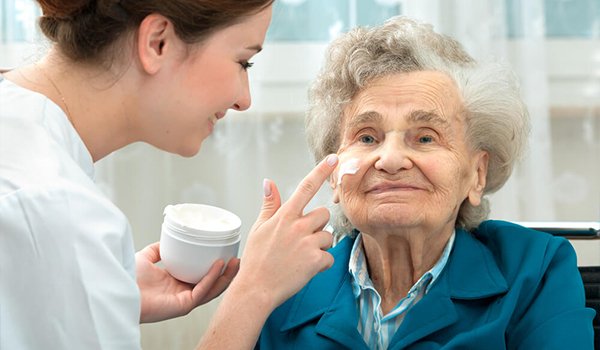 Our staff is professionally qualified with high experience in home health care. 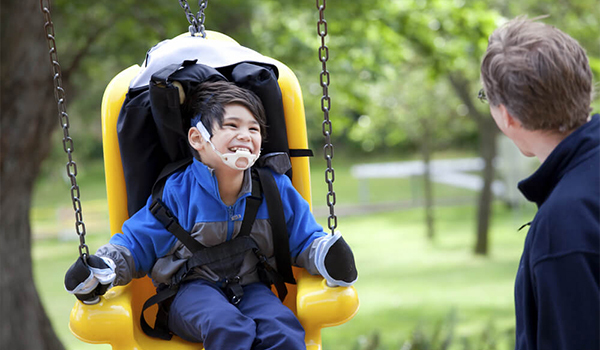 We provide home care services that are targeted towards children, adults and the elderly alike. 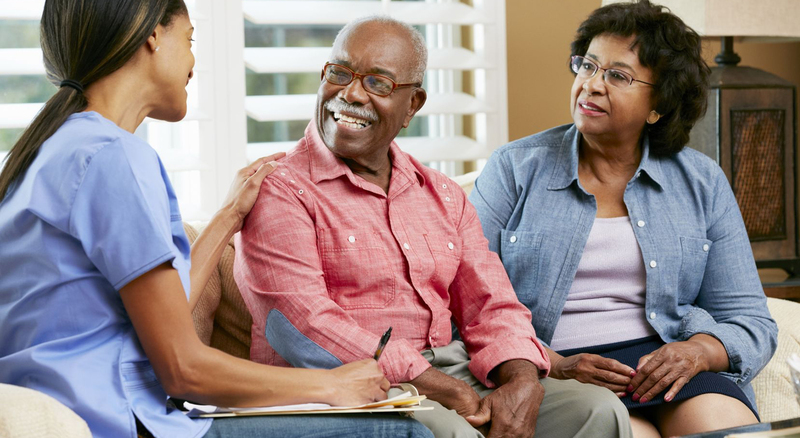 Care Management Services are provided either by a Registered Nurse (RN) or a Licensed Social Worker (LSW) who oversees the case, provides additional training and guidance to the staff, coordinates care, updates paperwork, performs supervisory visits and holds care conferences whenever necessary. They act as a supervisor to the staff in the home to ensure the utmost quality of care. 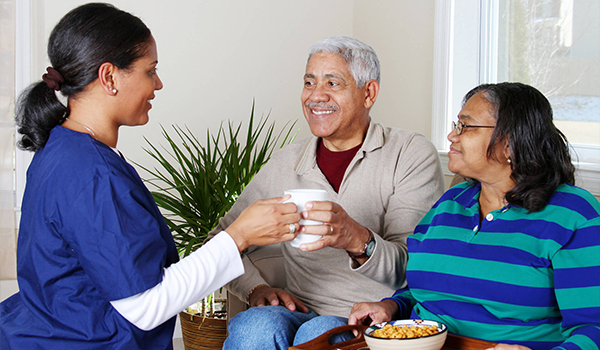 American Family Home Care provides high quality care management services to patients and their families. So you can rest assured that you and your loved ones are in good hands. 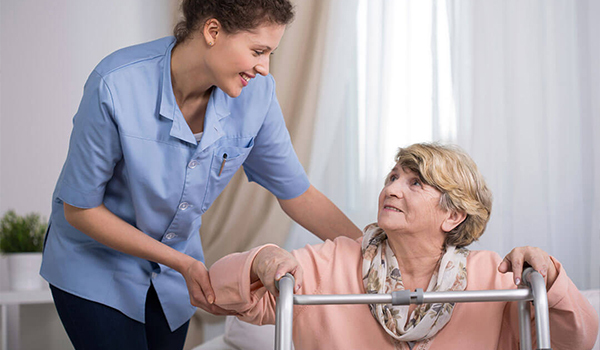 We are a home health care agency in Brooklyn Center, Minnesota with over 13 years of experience providing high quality home care, supported living services and in home care for people with development disabilities. Trust us with your home health care needs and you’ll be glad you did. We love to connect with you today. Get in touch with us to learn more about us & how we can support you. Follow us on our social media to stay updated about our services. Copyright © 2019. American Family home care. All Rights Reserved.